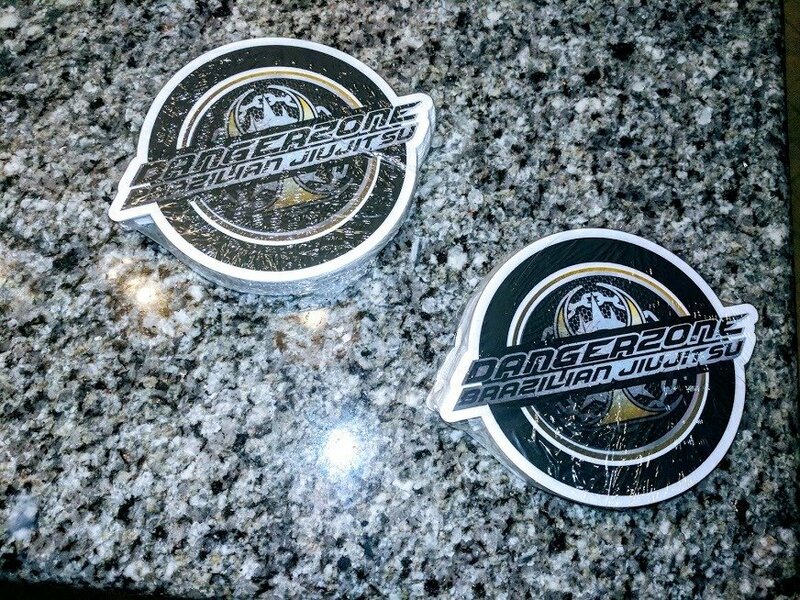 These high quality first run die-cut heavyweight decals are guaranteed to bring one of the ninety six styles of danger to anything you stick them to. Plus they're totally bulletproof. Put one on your water bottle? Bulletproof water bottle. One on your car? Bulletproof car. Put one on your laptop? Bulletproof laptop. Put one on a Bulletproof vest? Double bulletproof vest.